We respond to dozens of incidents every year. 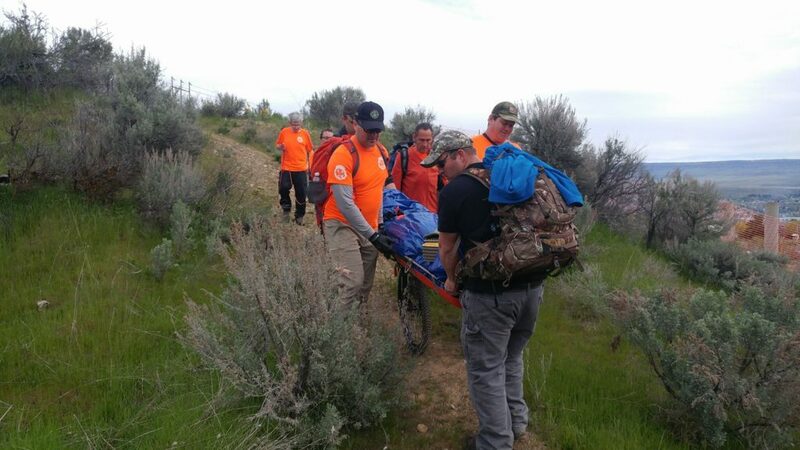 A SAR organization that handles our size service area needs 40–50 members to help make sure we can respond to emergencies in our area or throughout the state. New volunteer members are always welcome at CCVSAR. Anyone ages 14 and up is eligible. Use this page to go through our simple application process, and soon you too can be a member of CCVSAR. Most of our volunteers have full-time jobs elsewhere. We all understand that we volunteer when available, and we know that you will too. More members mean more people available when someone is lost, hurt, and needs our help. The more members we have, the better coverage we’ll have for searches at all times of day or night. Chelan County Sheriff’s Emergency Worker Registration form. ICS 100 certificate of completion. ICS 700 certificate of completion. We look forward to welcoming you and to you being part of our rescue team.